Hair Grooming Products for thin hair. 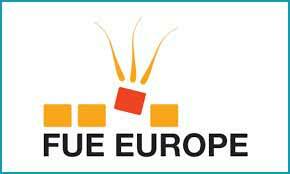 As many readers will know Fudge is a very well know hair care brand in the UK. I must say that it’s been a pleasure to try these products out and I can not recommend them highly enough as they have transformed the ability to style my hair like never before in many different ways. Each product is subtly different and I’m confident on trail of them you will more than likely find a combination that really assists and helps your hair by giving it structure, strength along with new life! 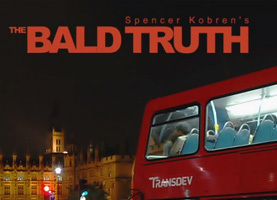 After 10 hair transplants and being involved in the hair loss and hair transplant industry for over 10 years I have tried pretty much every product on the market to help style my hair and there are very few that work well with thinning hair and hair transplants in my experience. Many products either weigh the hair down too much, in turn amplifying the thin appearance, or leave the hair unworkable and clumped together which is not a great look for thin or transplanted hair. There are so many different products out there ie. clays, gels, waxes, boosters, ‘volumizers’ mouses along with different finishes – Matt, shine, gloss etc – It’s all very confusing. 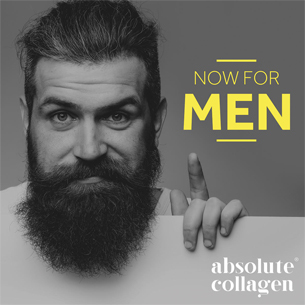 It’s a process you need to go through to find the products that work best for you and suits your type of hair but I can honestly say I have now found a few different products listed below that are going to certainly become part of my daily entourage. Volumises your hair whist at the same time allows you to control and style it without hair clumping unlike many other putty brands i’ve previously experimented with. 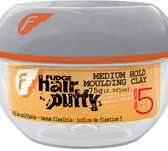 This putty is the perfect moulding tool with a medium firm hold. Blow dry into you hair for even extra body and kick, but in my opinion not neccessarily required but worth a try to compare. 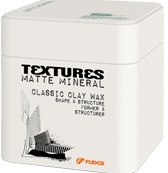 Fudge Hair Putty can be used for styling and finishing, and leaves hair feeling smooth and soft. Works really well when hair is a little longer say over 1 inch. 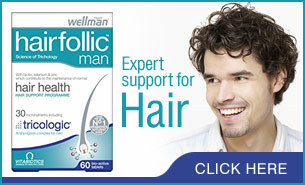 I found this product works remarkably well at holding hair in place as a stand alone product. It doesn’t remove all the hair texture like many ‘hair sprays’ which leave your hair fixed and feeling brittle and rigid. 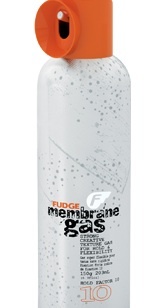 Fudge Membrane Gas gives your hair a very strong but flexible hold that’s more thorough than the paste. You can gas wet and dry hair of any type for great volume and shape. 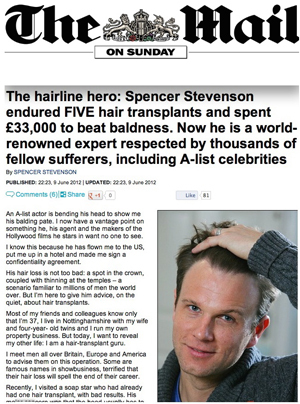 Really worth a try for people who like to keep their thinning hair in place with confidence, yet not look like Donald Trump! 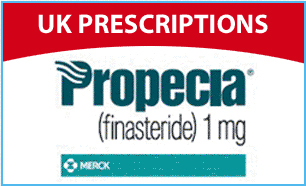 This product I found works brilliantly when hair is shorter and leaves hair looking really healthy too. It holds hair in place and allows you to reshape hair well. It leaves hair with a matte finish and I found you only need a small amount as it goes a long way. It doesn’t thicken up the appearance of your hair but itcertainly gives you a clean structured look once applied and styled. 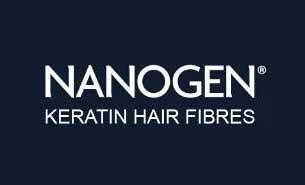 I would say this is my favourite product as like to keep hair short currently and works great for me. 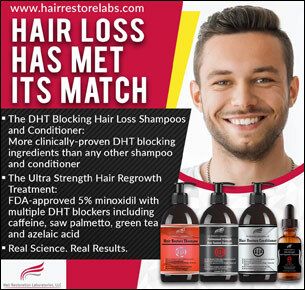 This shampoo truly bulks up your hair remarkably well and on all accounts designed to actually strengthen the hairs shaft which after application you can kind of believe as hair looks very healthy. Unlike many volumizing shampoo this one leaves hair workable yet with real body and pump so to speak. Worth a try and see how you get on if you already use a volumizing shampoo as I highly recommend it. 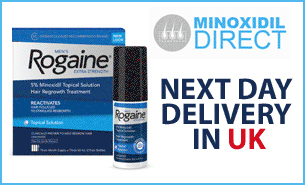 These are in my opinion out of the range of the products I was given to try the most suitable for me and my hair and certainly worth a try if experiencing thinning hair or you want to help style and manage your hair transplant better.